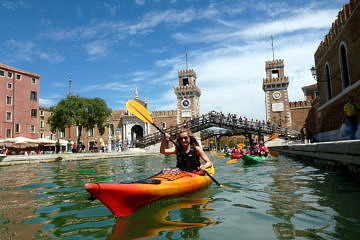 The Grand Canal, the gondola shipyards, the hidden corners, all included in full day tours of Venice. 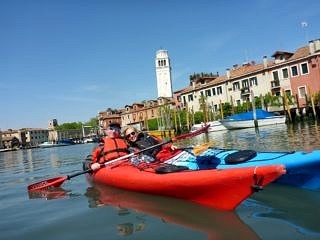 A full day tour in the Venetian lagoon can take you to Burano, Torcello or San Francesco del Deserto. 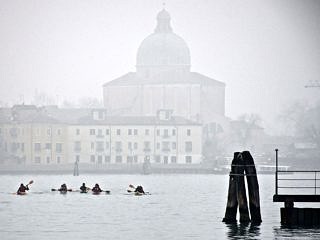 Venice Kayak offers a limited range of winter tours in the colder season, from late October to late March. 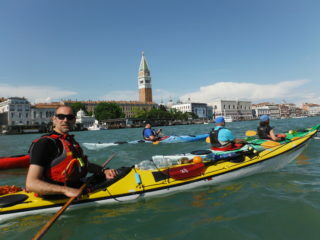 Venice Kayak is founded and owned by René Seindal and Marco Ballarin, but you’re likely to meet a bunch of brilliant and enthusiastic guides too. 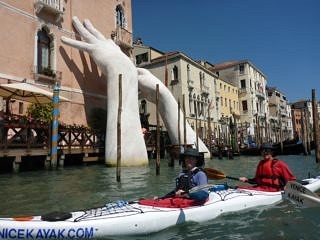 Marco is born and raised in Venice, on the Lido, where he has kayaked since he was nine. 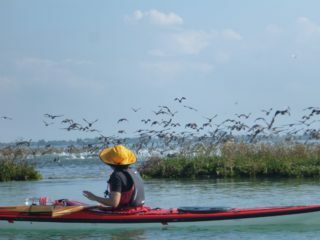 He is an accomplished Italian kayak and canoe instructor with the highest level of certification available in Italy. René is Danish but lives in Venice since 2008. 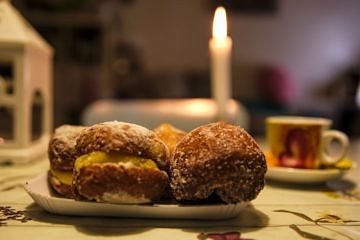 He speaks Danish, English and Italian fluently. 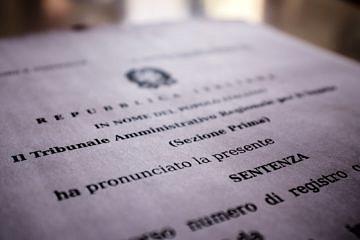 He is also a qualified Tour Leader (accompagnatore turistico). 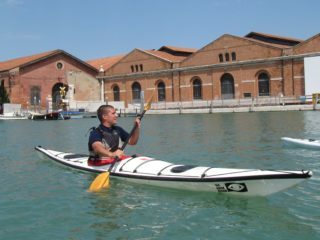 Giovanni’s first rowing experience was with his grandfather at the age of five, and from then he’s tried to share his experience, passion and knowledge of the lagoon with whoever is interested. He is an authorised lifeguard. 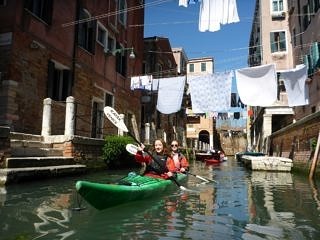 Lucia is from Vicenza but has lived in Venice since her graduation. 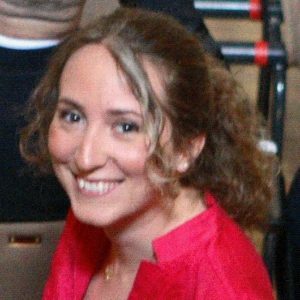 She has a degree in archaeology and speaks Italian, English, French and some German. All the normal tours for small groups can be booked online. If you'd rather browse the tours by date, the calender is here. 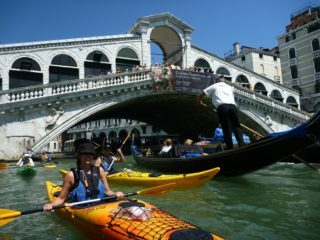 Venice Kayak® is a registered trade mark with the Ufficio Italiano Brevetti e Marchi.